Kristin joined Three Rivers Corporation as an Architect in 2008 and has experience in the architecture field since 2000. As a LEED Accredited Professional she has proven that she has the knowledge and skills necessary to participate in the design process, to support and encourage integrated design, and to streamline the application and certification process. 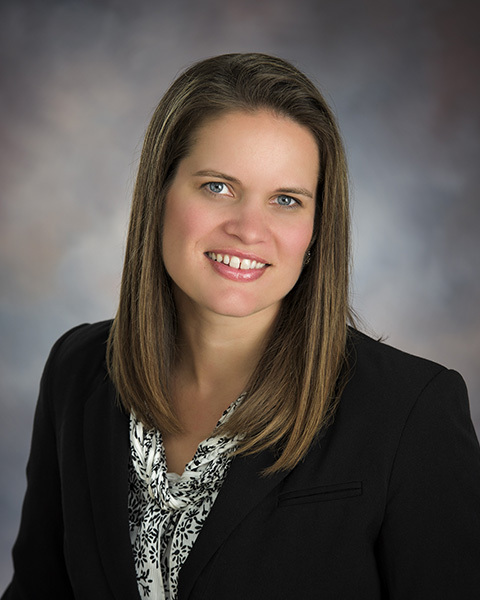 Kristin has in-depth knowledge of construction procedures and a working experience with engineering coordination. She is also a Registered Architect in the State of Michigan. Kristin graduated from Iowa State University with a Bachelor of Architecture.